Toyota's Prius hybrid has undoubtedly done more to raise awareness of green vehicles and improving fuel efficiency than any other single model on sale today. First launched in the U.S. in 1999 and styled by a design team in California, the Prius name has since been applied to two further generations and by May 2008, over a million had been sold. 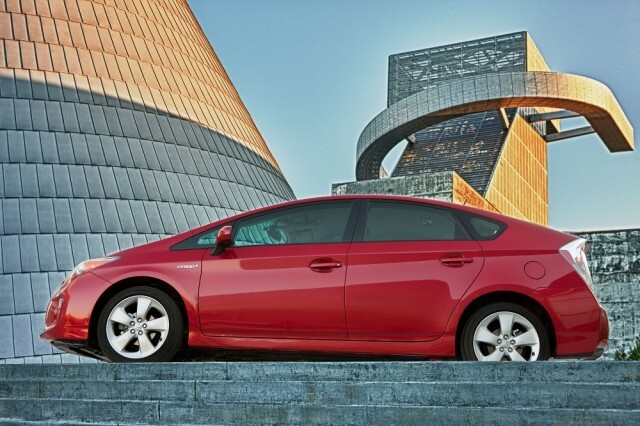 Click here for a full review of the 2014 Toyota Prius. There's a wealth of information out there on it and our Ultimate Guide to the model should help you decide on whether it's the car for you. For information on the Toyota Prius Plug-In Hybrid, please see our dedicated Ultimate Guide to the model. We also have a guide to the Toyota Prius V--the Prius wagon, and a guide for the Toyota Prius C hybrid subcompact. And if you head to page three of this guide, you'll find some information on the next-generation Toyota Prius--just how efficient can Toyota make its flagship? There can't be many out there who don't know at least a little about what makes a Prius a Prius, but thankfully it's easy to understand the basics. 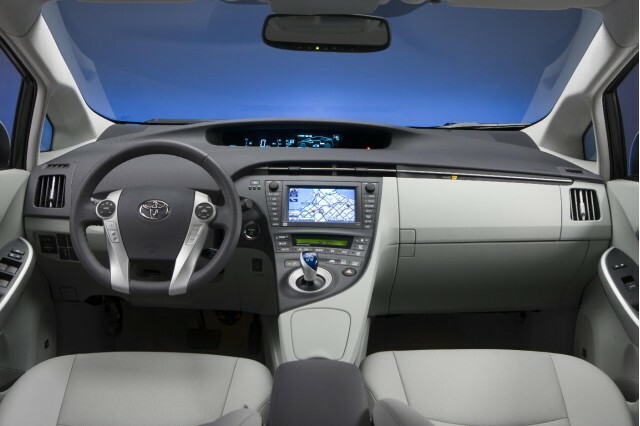 The 2014 Prius uses a 1.8-liter Atkinson-cycle four-cylinder gasoline engine. This, plus an electric motor/generator, puts power through a planetary gearset (which Toyota calls 'electronic Continuously Variable Transmission, or e-CVT) to the front wheels. Mechanically, it's simpler than it sounds and a factor in the Prius' excellent reliability record. 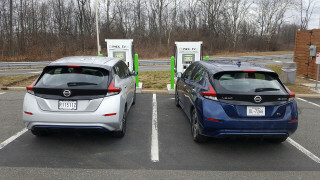 The Prius is no longer the most advanced hybrid vehicle on the road, but it still delivers the results: Official combined economy is an EPA-rated 50 mpg. In city driving that rises to 51 mpg, and drops to 48 mpg on the highway--though all this depends on your driving style and road conditions. Prius pricing starts at $25,010, including Toyota's mandatory $810 destination charge. So what's the world's most popular hybrid like to drive? Pretty good, as it turns out, provided you aren't a "sporty" driver. You can read about that in more detail by clicking on some of our drive reports below. Alternatively, scroll up the page a little to find a link to our full review of the car. The Prius has been on the market for quite a while now in its current guise. Details are starting to emerge of its successor, expected in 2015, but until then there's plenty of information available on the current car. You can follow its success too--with one million sales in the U.S, two million in total, three million, and then four million Toyota hybrids. When will five million appear? You have to expect it fairly soon! Buying used: Is The 2001-2003 Toyota Prius A Good Used Car Buy? Toyota Prius Hybrid Family: Which Models Are Most Successful? Can You Buy A Used Toyota Prius Hybrid For Under $5,000? 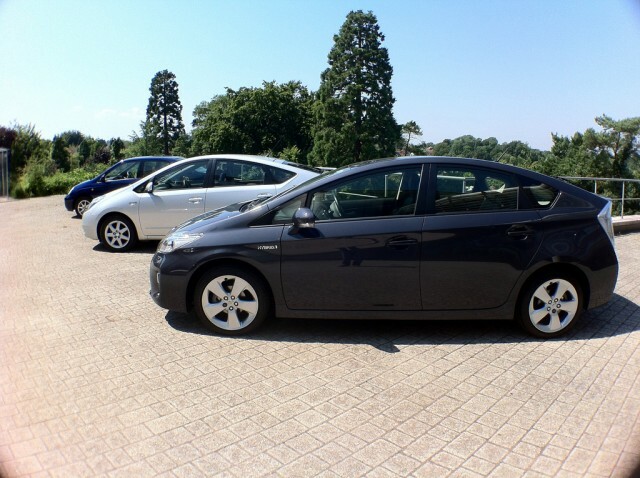 Comparison: 2012 Toyota Prius Vs. 2012 Chevrolet Volt: Which Is Right For You? 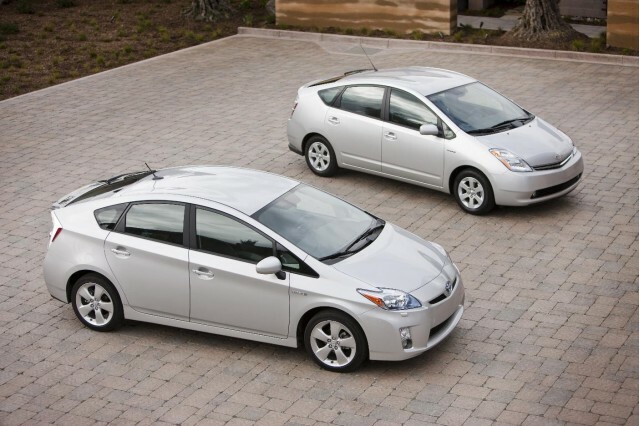 2010 Toyota Prius with 2009 model--can you spot the differences? Naturally, the modern Prius is a safe car. In fact, it got a top safety rating at launch in 2010, dropping one star from its total in 2013. It's also been embroiled in the odd legal battle since then (remember unintended acceleration? ), but after a large recall and some further research, it turns out many of the problems were due to the nut behind the wheel. It's a high-tech vehicle too, so we'll show you how it works here, and we can also illustrate Prius progress over a decade of the popular hybrid. What Are The Turning Radii Of The New Toyota Prii? 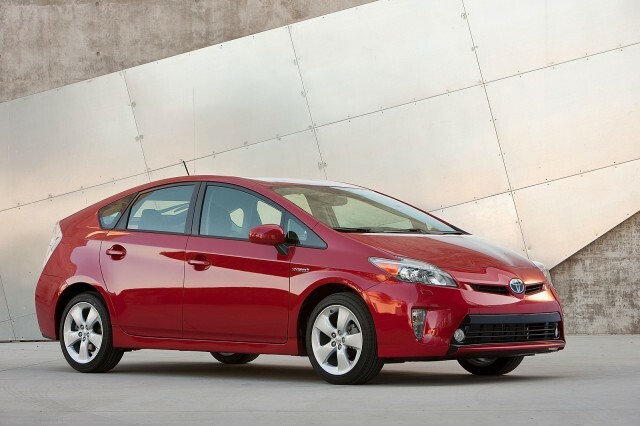 It goes without saying that the Prius is an efficient car--in fact, it's right up there among the best on sale. It may no longer be the most fuel-efficient, but with the Prius Plug-In on sale and a new model on the horizon for 2015, it'll still remain competitive. Will Toyota Prius Hit Gas-Mileage Trifecta: 40, 50 & 60 MPG? It takes all sorts to make the world go round, and by the looks of things, many of those sorts own a Toyota Prius. Heck, even black bears. Thankfully, most Prius owners aren't large and scary, even if that's occasionally what a Prius becomes. Reader Question:Can I Tow My Prius Behind My RV or Motorhome? Video: What Would A Toyota Prius Say About You? How Many Million Priuses Would Offset the Gulf Oil Spill? What can we expect for the next-generation of Toyota Prius? 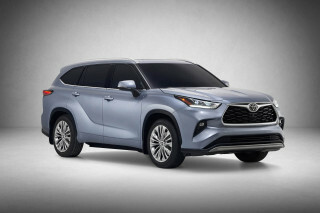 The rumor mill has started turning, and the first details are leaking out--click on any of the links below to follow the latest information on the fourth-generation of the popular hybrid. Next Toyota Prius Hybrid To Have More 'Heart-Racing' Design?